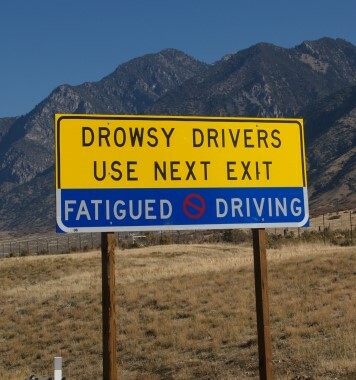 This class offers a basic overview the challenges that fatigue and sleep disorders present to transportation workers. It provides up to date information to help one identify the signs, causes, and effects of these conditions along with proven health tips to prevent them. Anyone involved in a role with safety sensitive functions will benefit greatly benefit from this program. **After you register and just prior to the class, you will receive a link with information for the webinar.